We live in a time where even the faintest cellular – or data signal – is considered a blessing for our communication needs. Take that away from someone’s life and panic ensues. We spend most of our time using our smartphones to send off that oh-so-important text message to our special someone, or even an occasional photo. But that isn’t possible without a cellular or data network, and like we said, taking that thing away from the equation renders our pocketable devices useless. 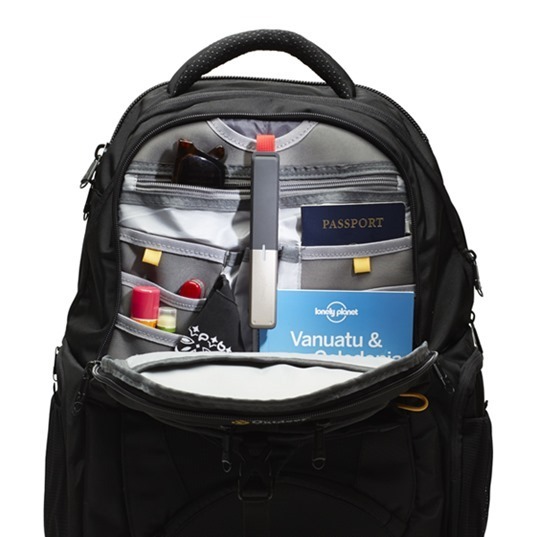 This is where a new accessory comes in. 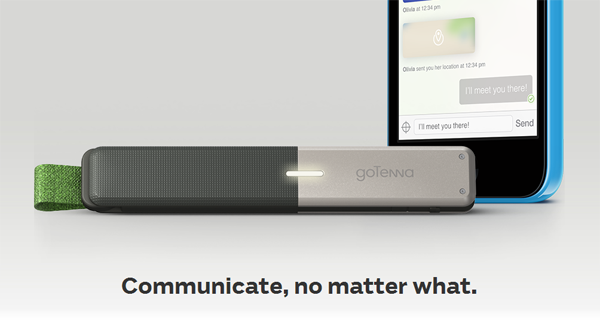 Called the goTenna, and connects to our iPhone or Android smartphone using Bluetooth, it negates the need for sending off a text message over a cellular network. Instead, it uses low frequency signals to send off messages to other goTenna users. And here comes the best part: it has range of up to 50 miles, which is enough to cover a small city. But like all things, it comes with a small catch. Messages sent over goTenna can only be received by people who have the aforementioned accessory already, and it comes with an iOS and Android app to make the magic happen. 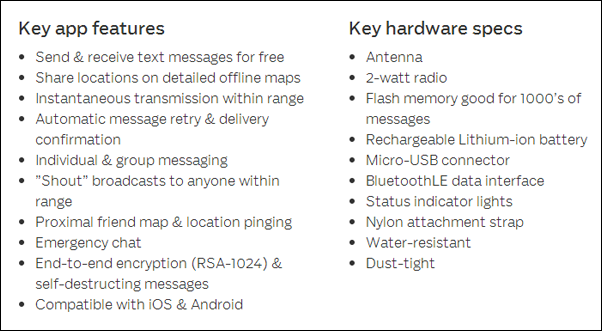 In short, goTenna won’t let you use native Messages app on both the iPhone and Android to send off texts, hence the companion app is a must, and obviously so. And like all wireless devices, the performance is hindered if you’re living in an area covered with hills, drops and trees. So, staying in the open provides the best results. The goTenna is not a dumb accessory either. If a message fails to send to the other user, it will keep on retrying until it goes through and is received by the user on the other end. The Bluetooth accessory doesn’t come cheap either. At the time of writing, the company behind goTenna plans to sell the accessory for a mere $150 until its goal of $50,000 is reached, and once that is achieved, the price will be bumped up to $300. So if you’re planning to grab the goTenna, it’s best you make a quick decision before the price goes up!